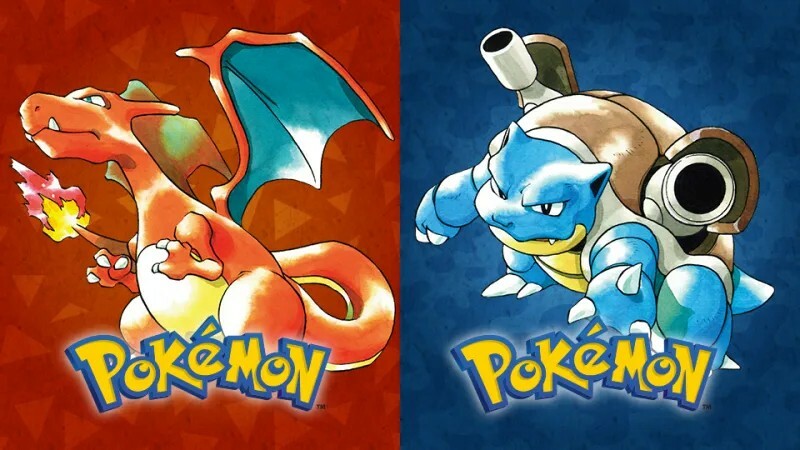 Pokemon fans around the world could be getting even more movie action, after the Detective Pikachu film launches this year. 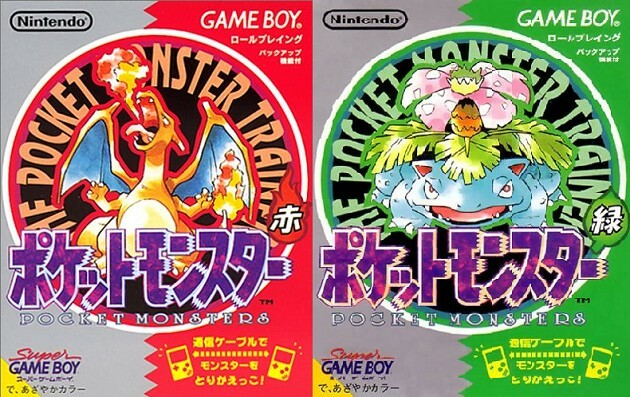 With 20/20 hindsight, we can tell that Pokemon Red and Green were a huge success but thing did not always seemed that way for the development team during their 6 year development of the first games. 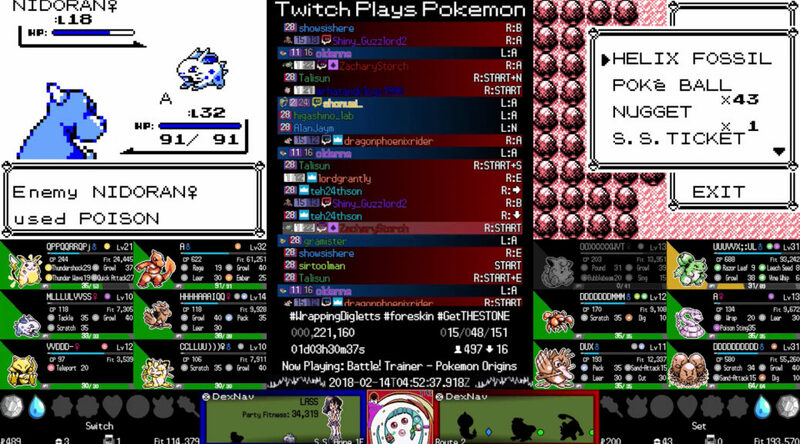 A few years back, at the height of its hype, players from all around the world chipped in commands on Twitch Plays Pokemon to praise the Helix fossil.